Digital marketers, you remember when you didn’t have to create reports and had time to do things like hang out with loved ones and sleep? 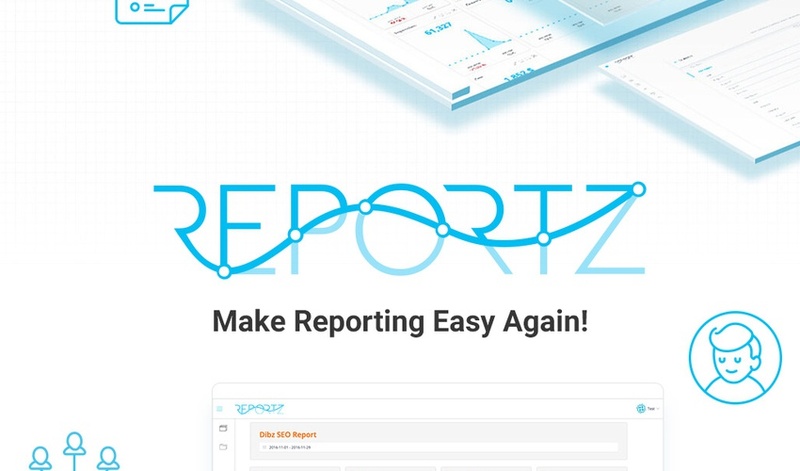 Well, if you ever want to free yourself from the burden of compiling data and running reports and get back to your life, you need to get Reportz before we run out of codes. That's not all, though. You can stack up to 5 codes and unlock 100 dashboards. 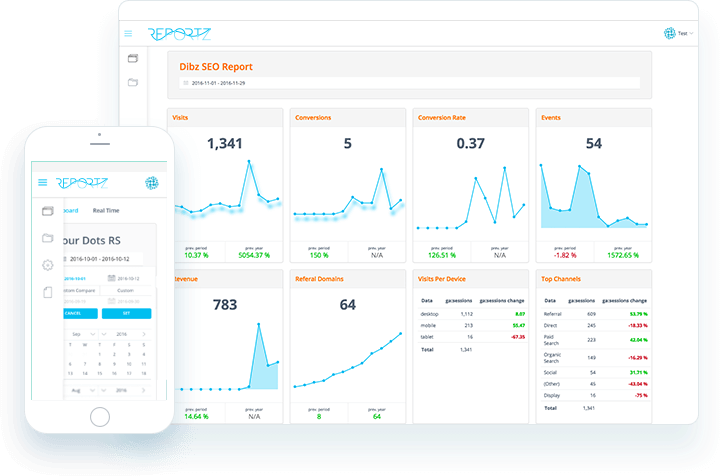 With Reportz, you can create KPI dashboards that are easy to understand and loaded with important real-time data. In just minutes, you can add integrations, select KPI metrics from a dropdown menu, and arrange your dashboard with font types, colors, specific date ranges, and your branded logo. Set your dashboard once and forget it. All the data you need will always be there. Your clients and team members want access to data 24/7. So, instead of giving out your beeper number, give them a link to your dashboard. Grab your code before there are none left! Lifetime access is just $49 so stack, stack, stack! Track and report data now!